Open Saturdays and Sundays 1-4 pm!! HUGE PRICE REDUCTION!! Modern and Sleek! 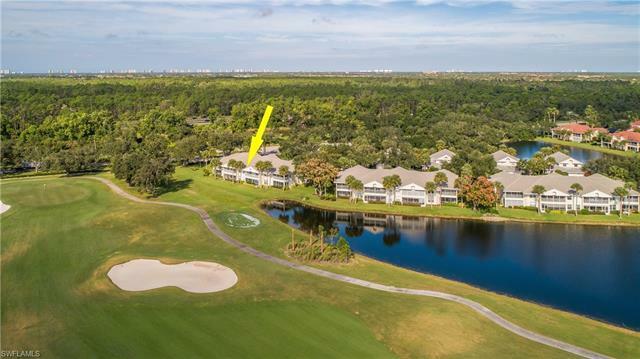 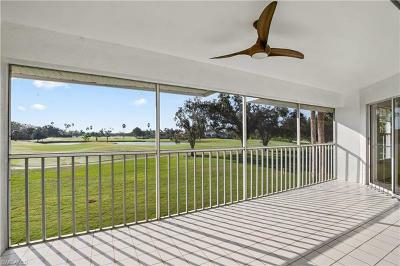 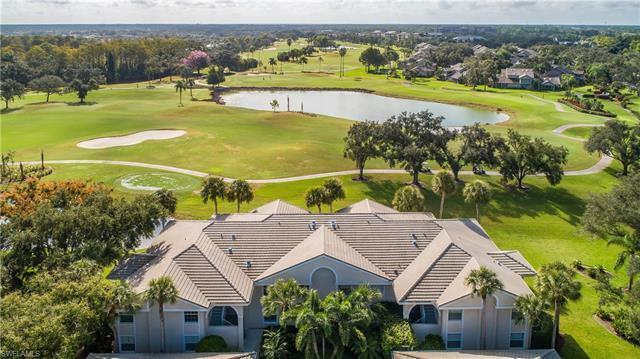 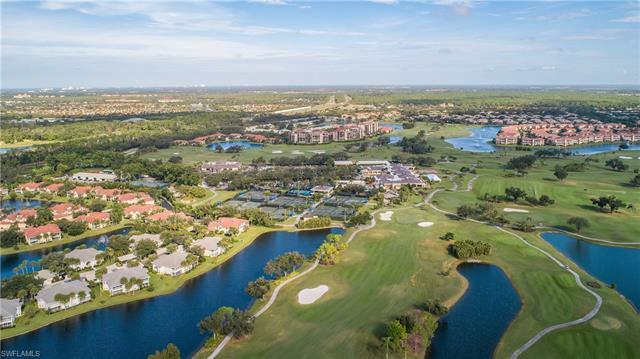 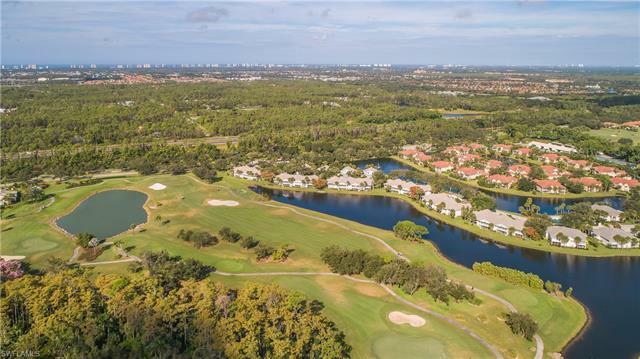 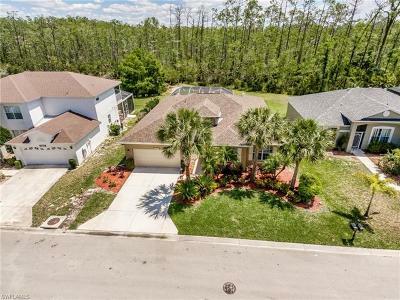 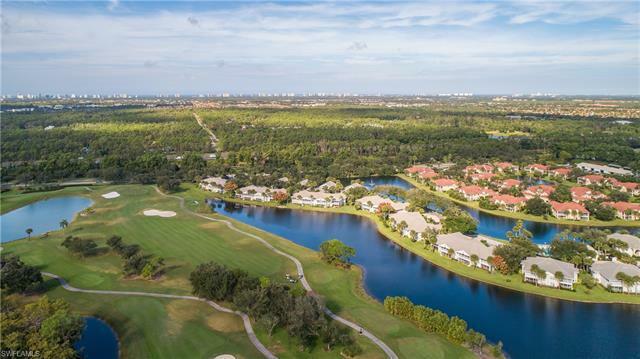 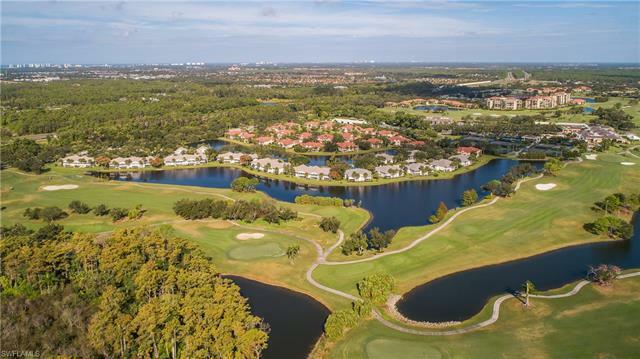 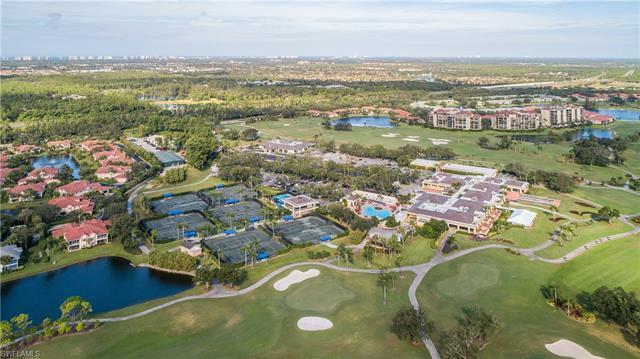 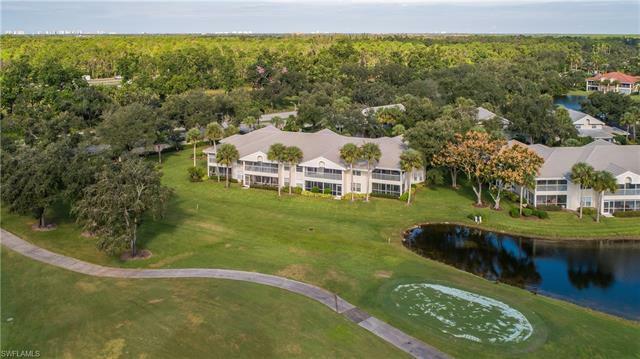 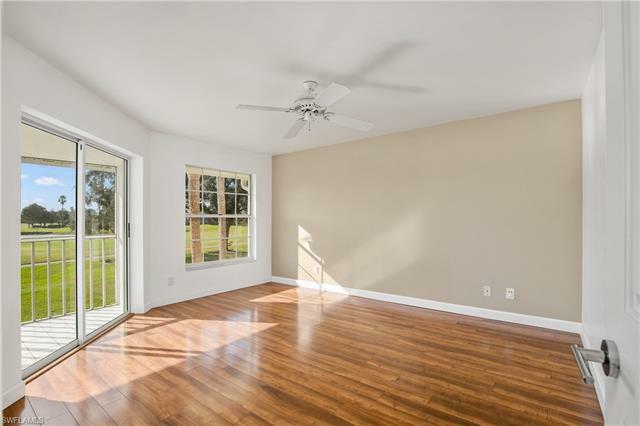 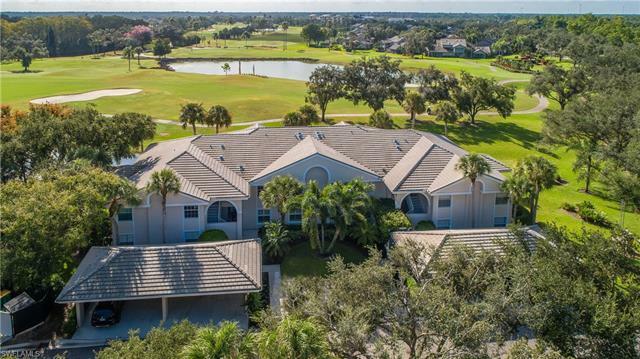 You won't want to miss this totally remodeled home with Gorgeous panoramic views of the Golf course and Lake. 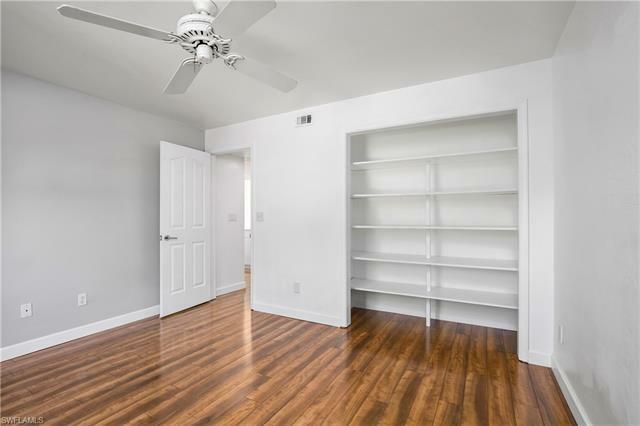 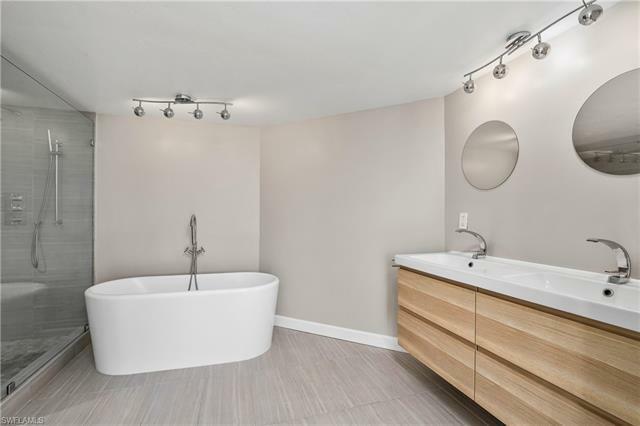 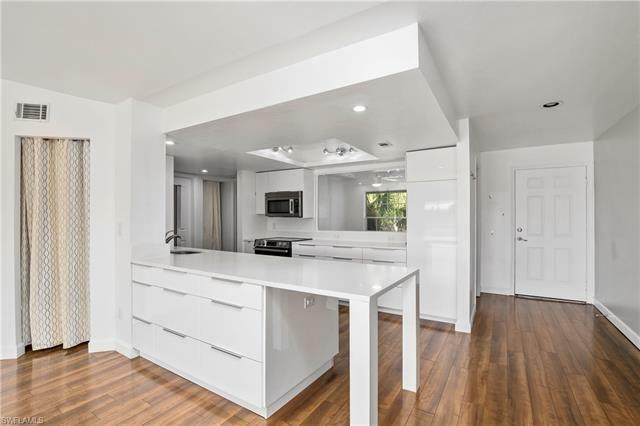 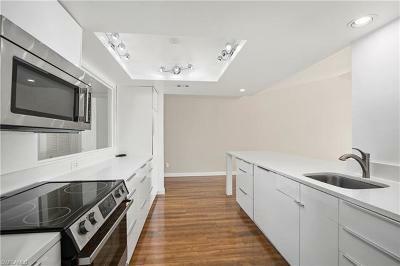 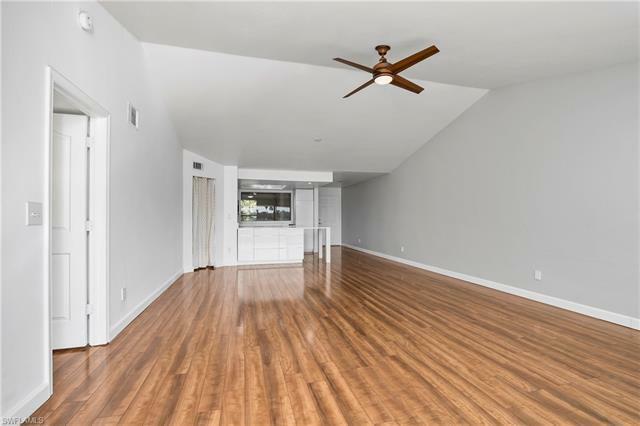 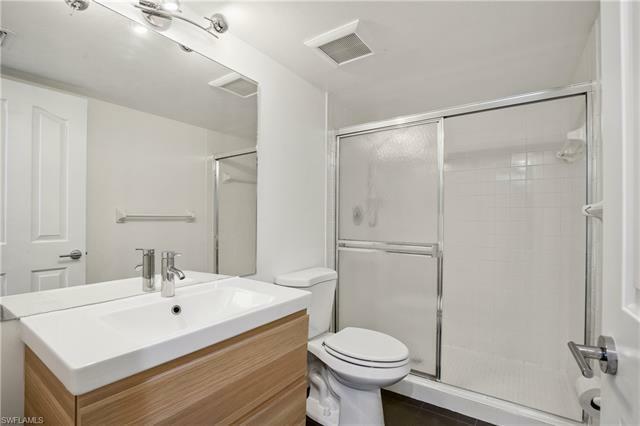 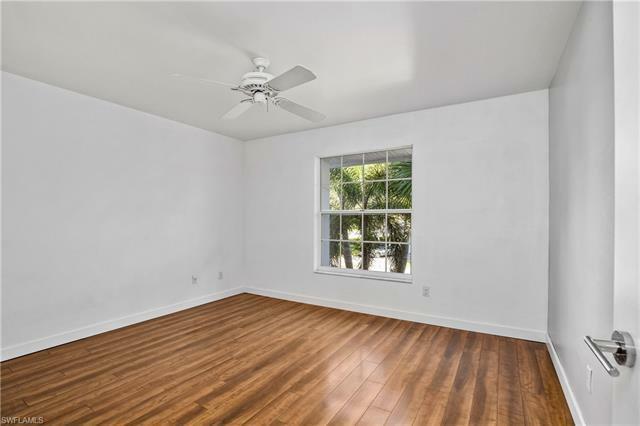 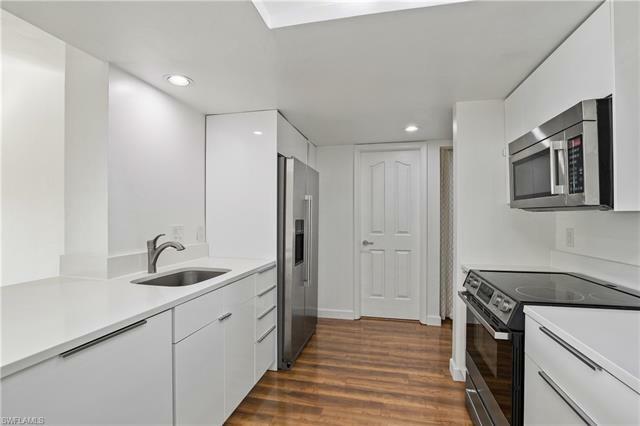 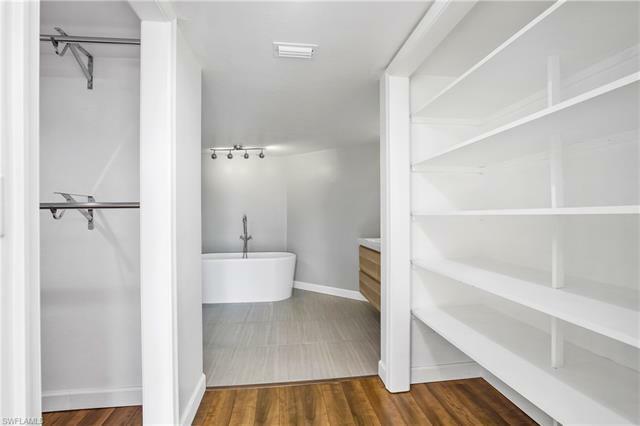 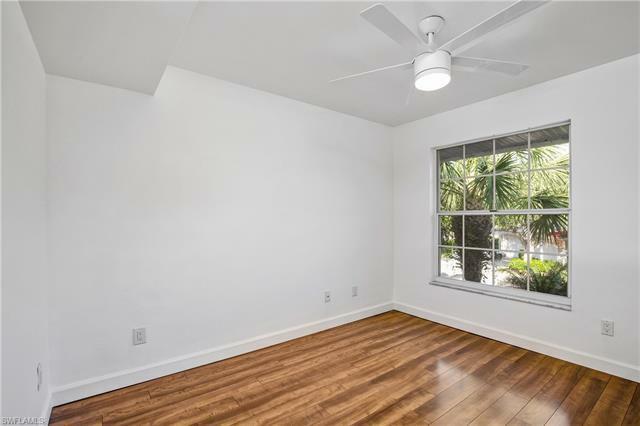 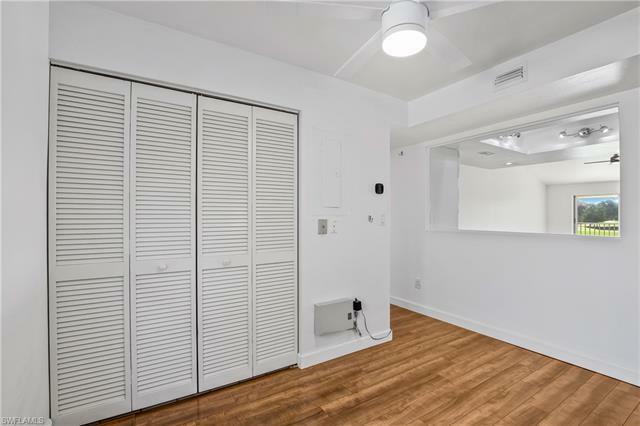 This 2+Den Condo has it all....Customized Open Floorplan with a contemporary design featuring beautiful Wood-look floors and Clean Bright White decor. 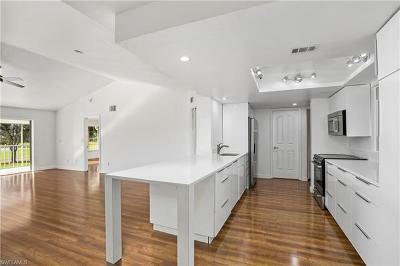 Redesigned Kitchen includes new Quartz counters, new appliances, Pull-Out Pantry shelves, and sit-down counter/desk. 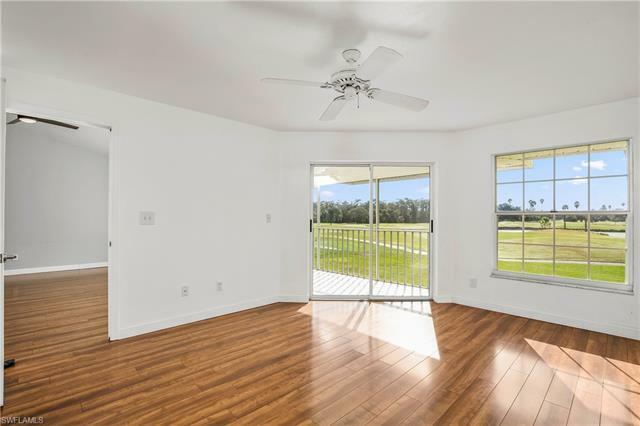 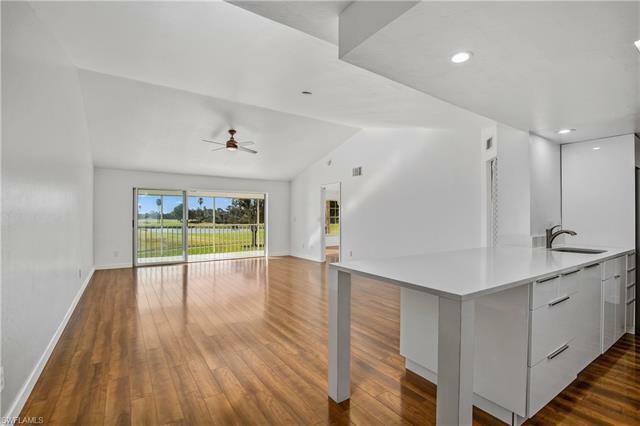 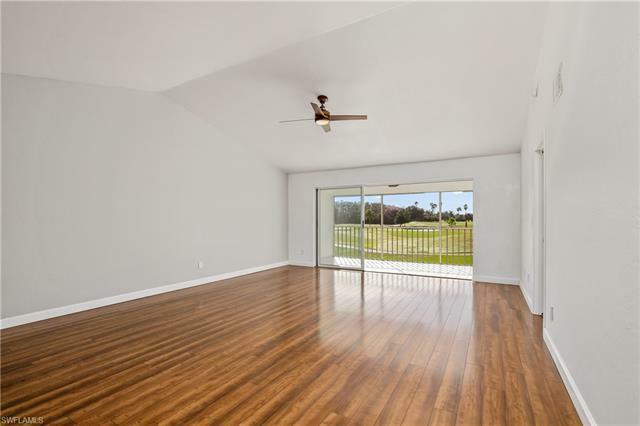 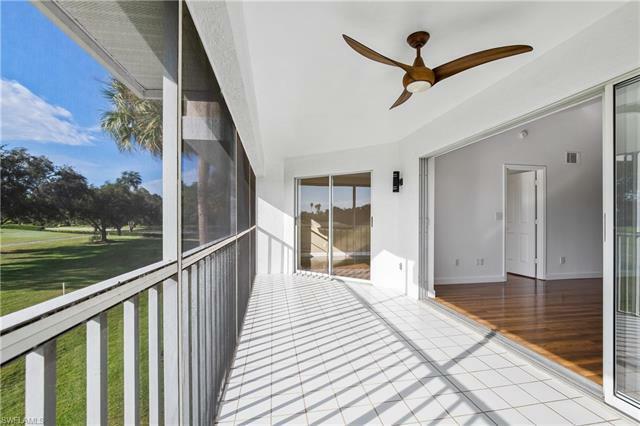 The Master Suite has separate sliders to the lanai (to enjoy more of those stunning views!!!) 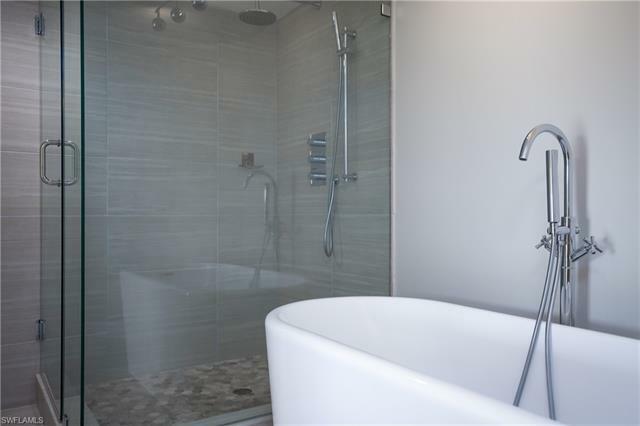 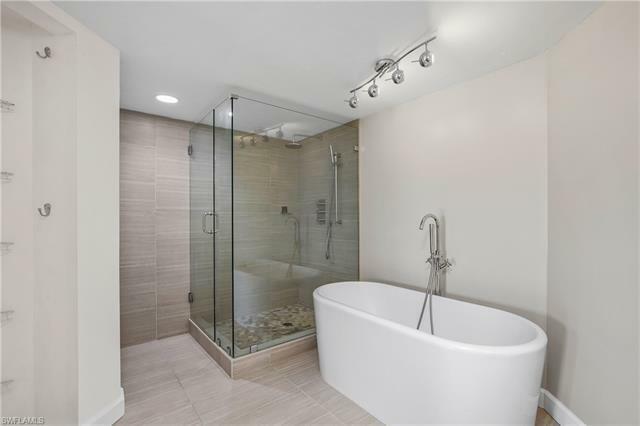 and gorgeous master bath features new vanity with Double sinks, freestanding soaking tub and frameless shower. All of this in the Gated Community of Bellerive with access to the Vineyards Country Club!